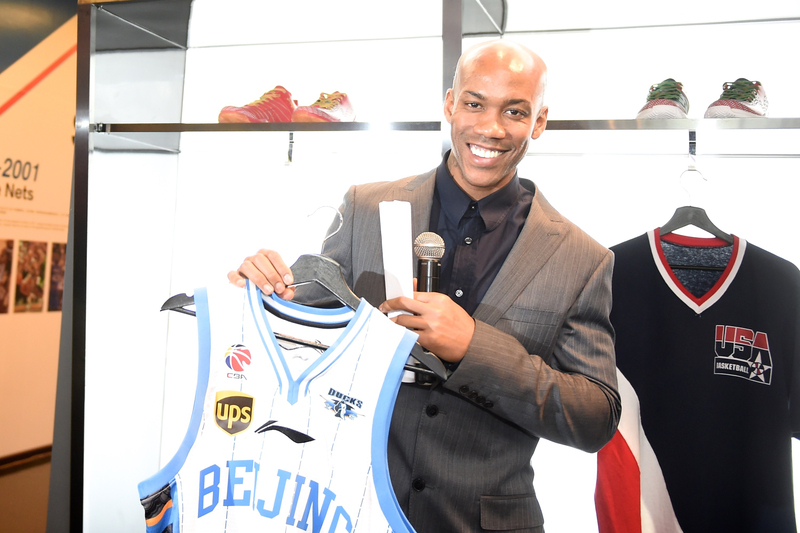 CBA star and former NBA player Stephon Marbury visits Marbury's Home exhibition on December 21, 2015 in Beijing, China. 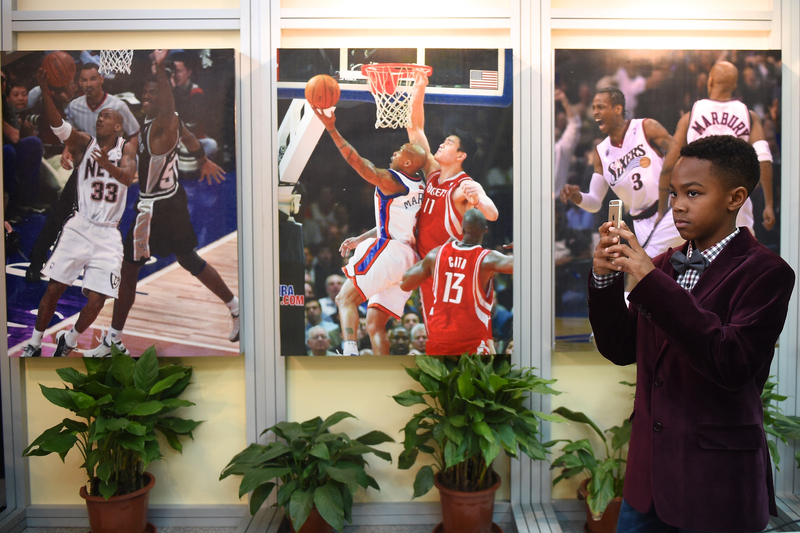 CBA star and former NBA player Stephon Marbury's son visits Marbury's Home exhibition on December 21, 2015 in Beijing, China. 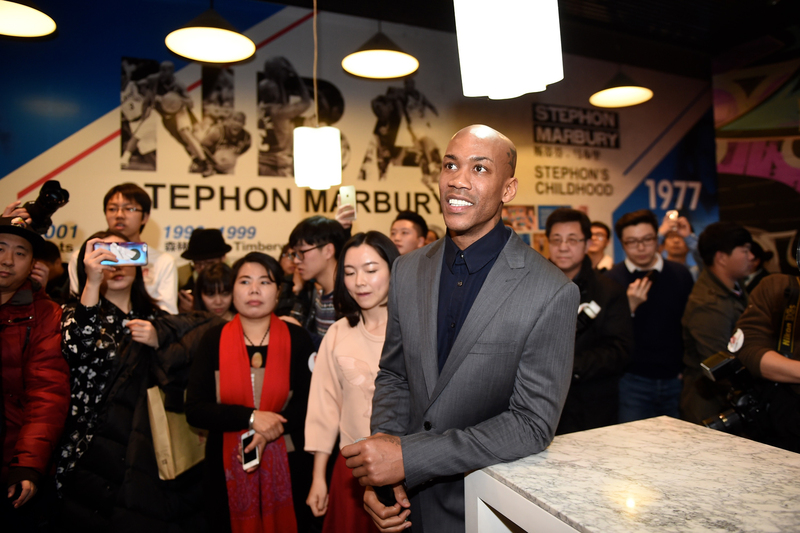 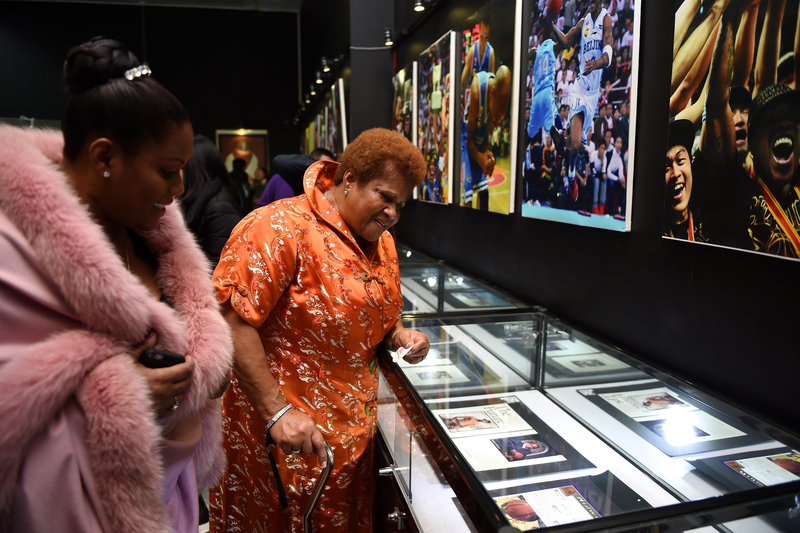 CBA star and former NBA player Stephon Marbury's family visit Marbury's Home exhibition on December 21, 2015 in Beijing, China. 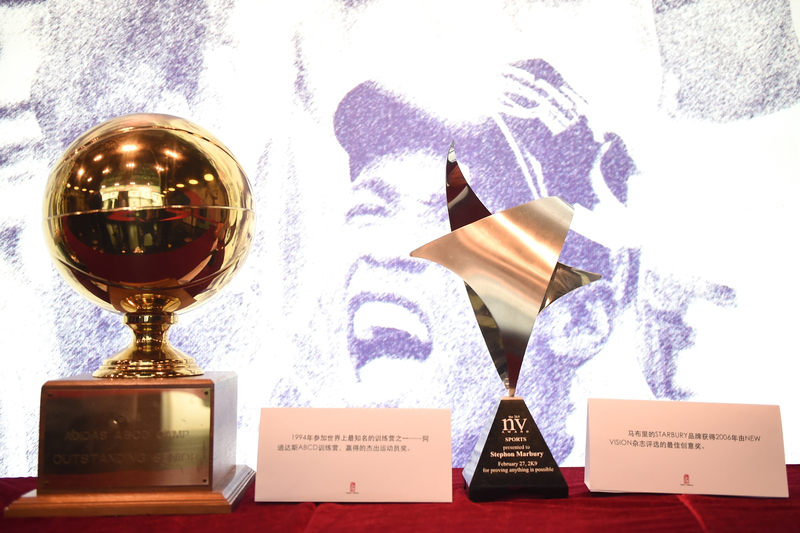 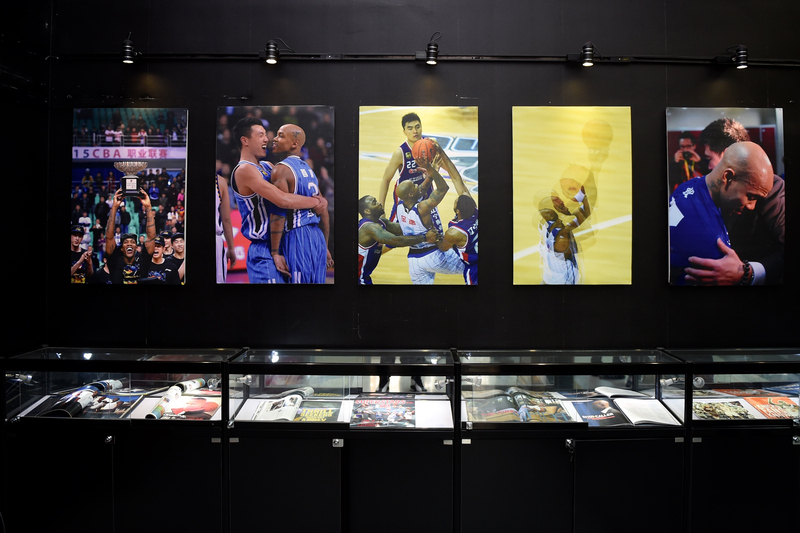 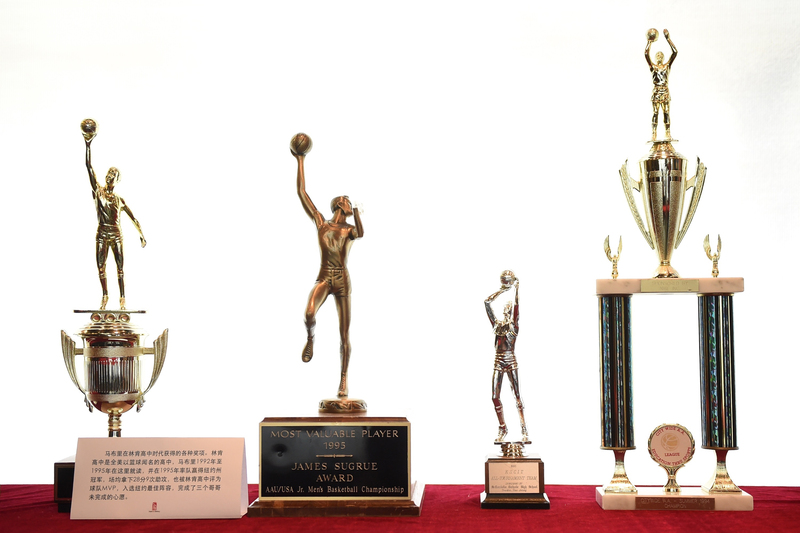 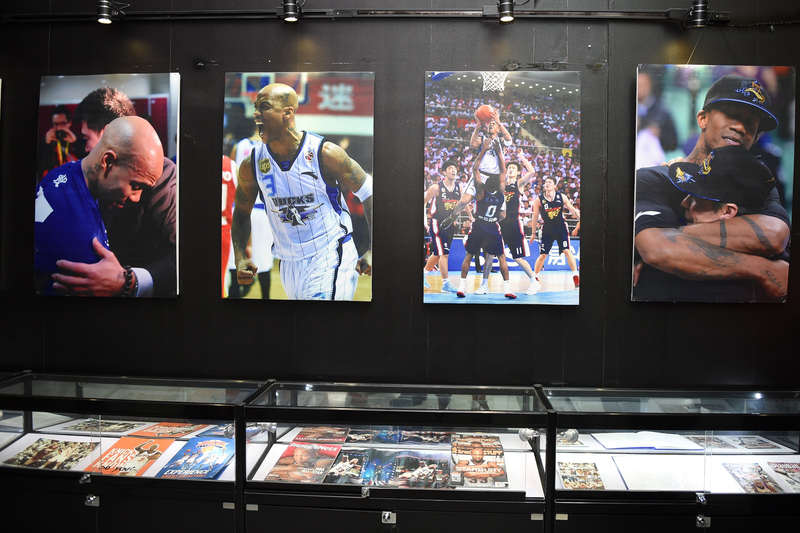 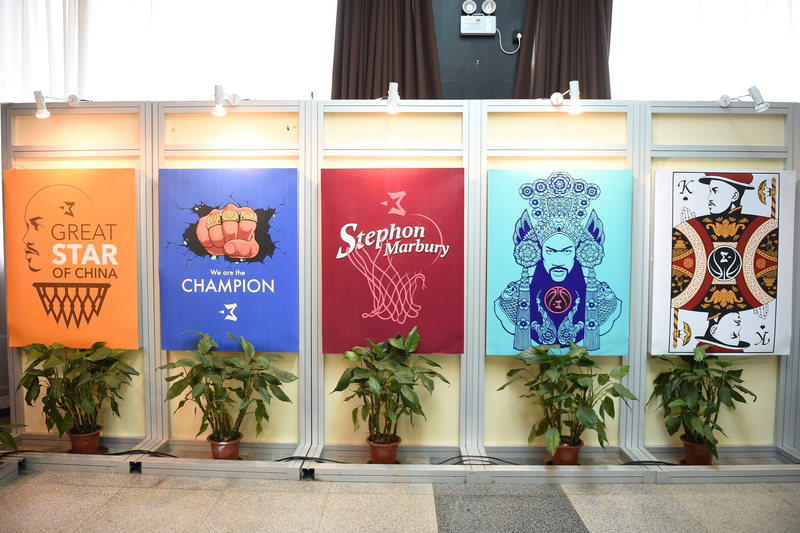 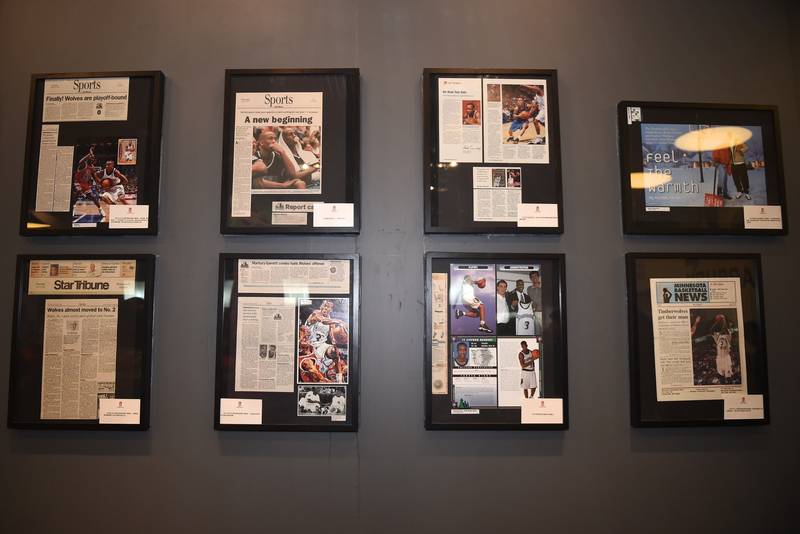 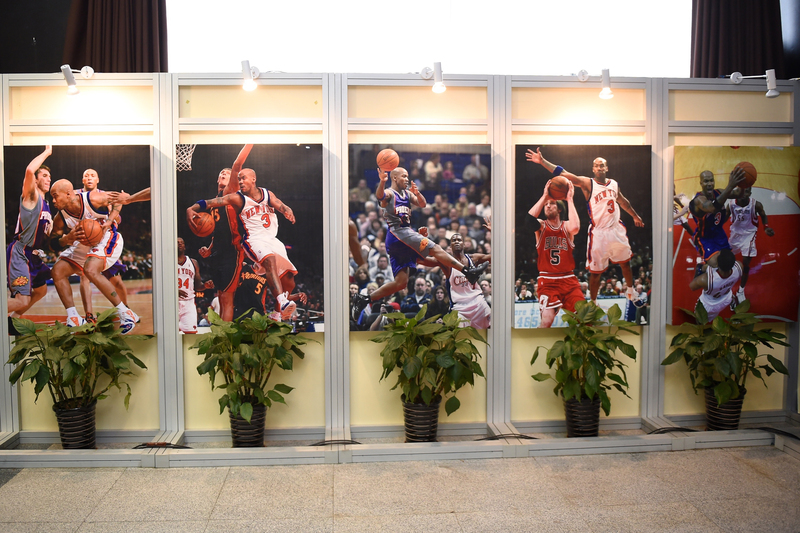 CBA star and former NBA player Stephon Marbury's Home exhibition opens on December 21, 2015 in Beijing, China. 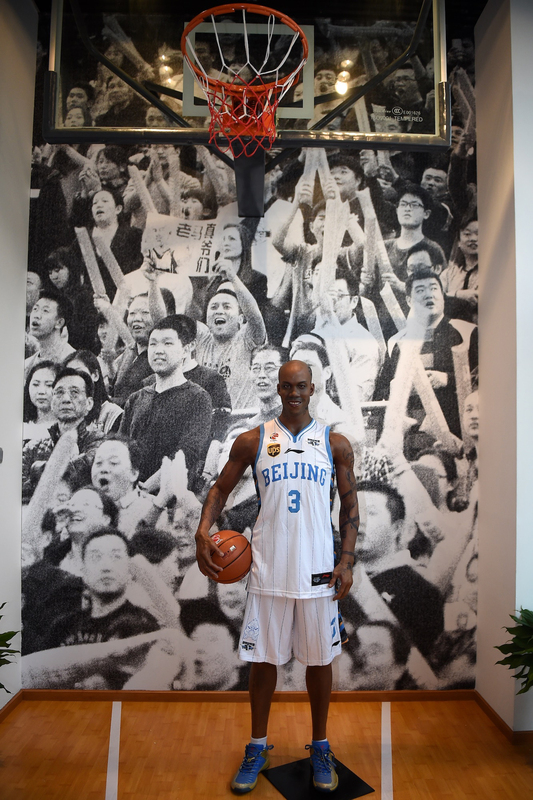 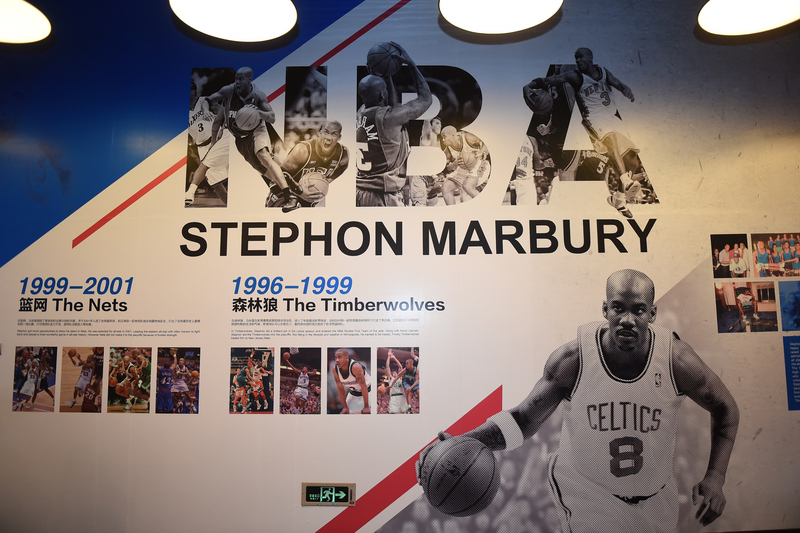 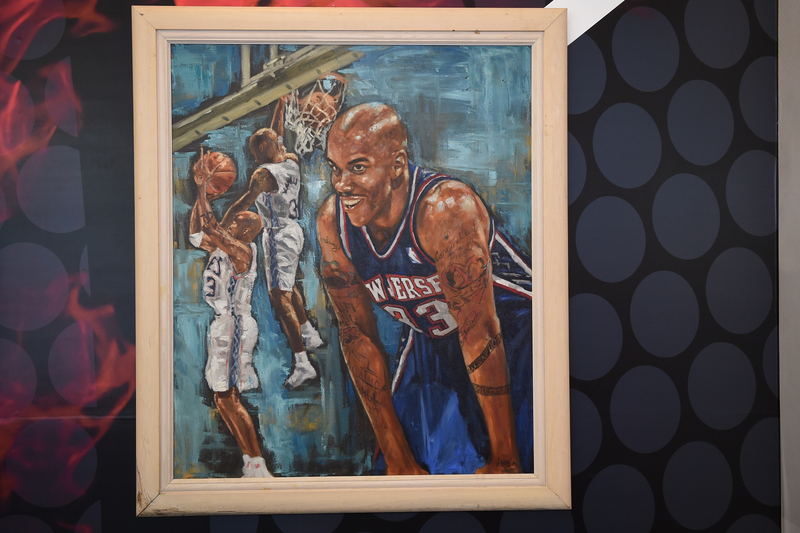 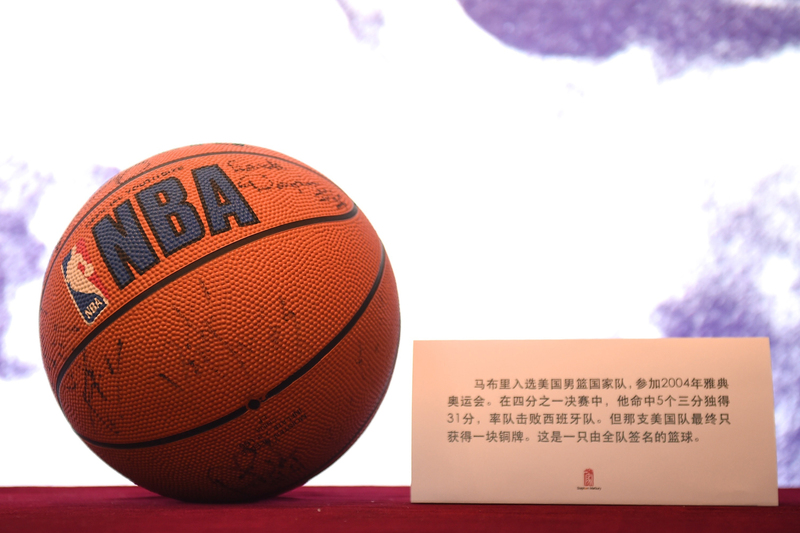 Picture shows the was figure of CBA star and former NBA player Stephon Marbury in the Marbury's Home exhibition on December 21, 2015 in Beijing, China.